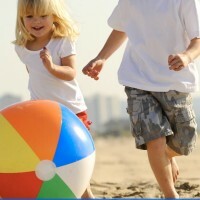 It’s the middle of the summer and your children have flown through all of the summer activities you had planned. Now what? 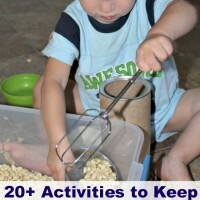 Roll up your sleeves and try these fun ideas out! Your children will request some of them over and over. 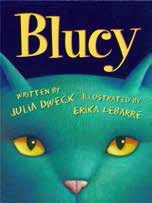 This post contains an awesome giveaway. For more information read my Full Disclosure. 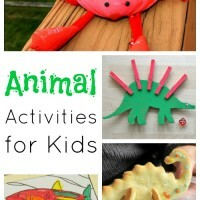 Make sure you check out last week’s Mom’s Library for 6 DIY Toys for Young Children. If you have ever wanted to teach your child to play the piano here is your chance! 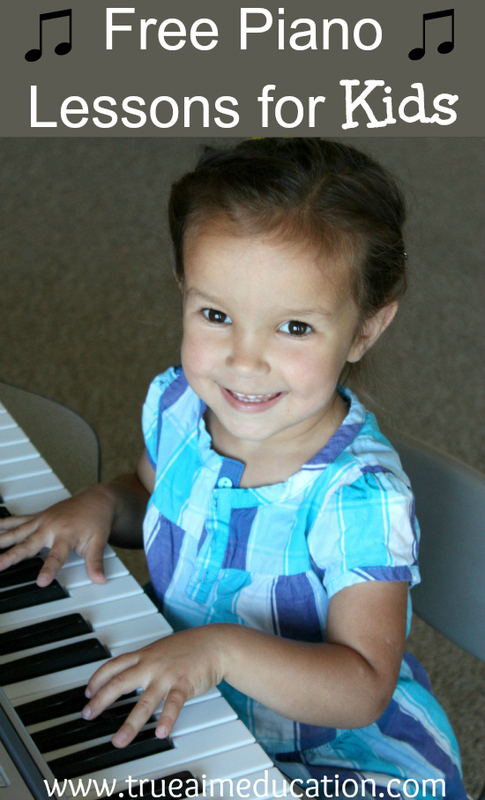 Three people will win a copy of FreePianoLessons4Kids.com Materials than go with their free lessons! 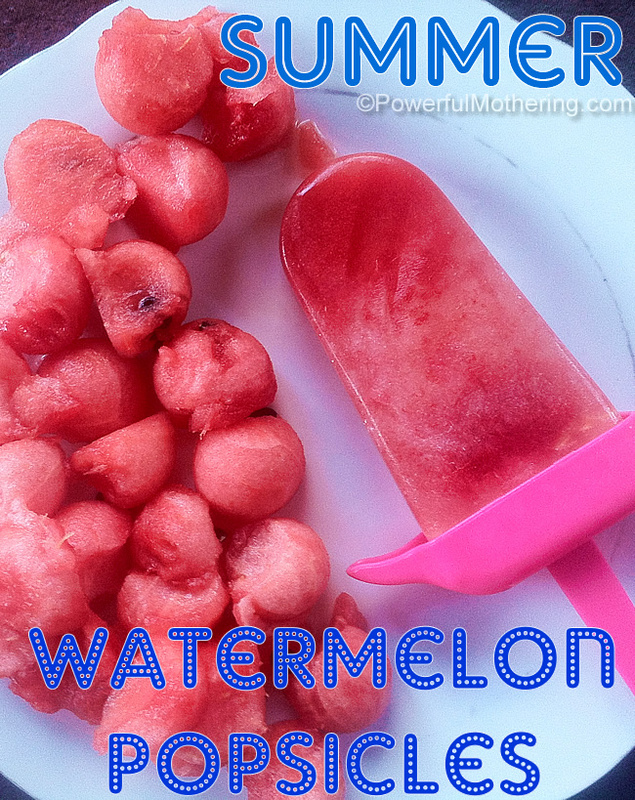 Beat the Summer Heat! 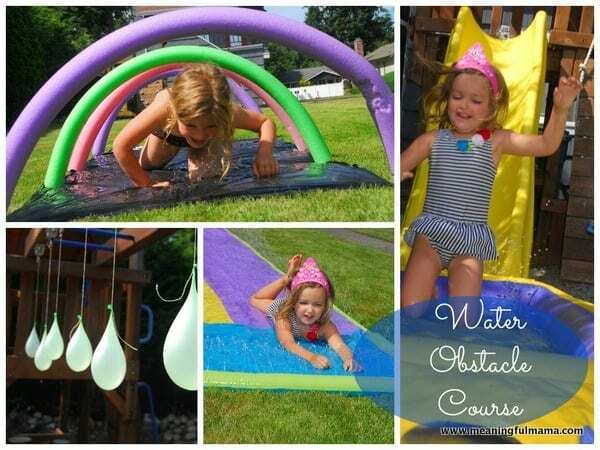 Create your own water park in the backyard! What child doesn’t enjoy making something that can shoot? 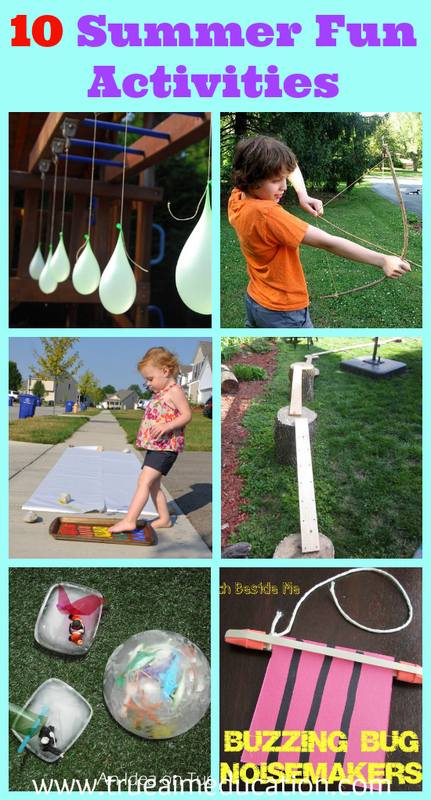 The bugs are out anyways so let your kids make some of their own noise! Keep cool, experiment with different shapes, and let the good times roll. 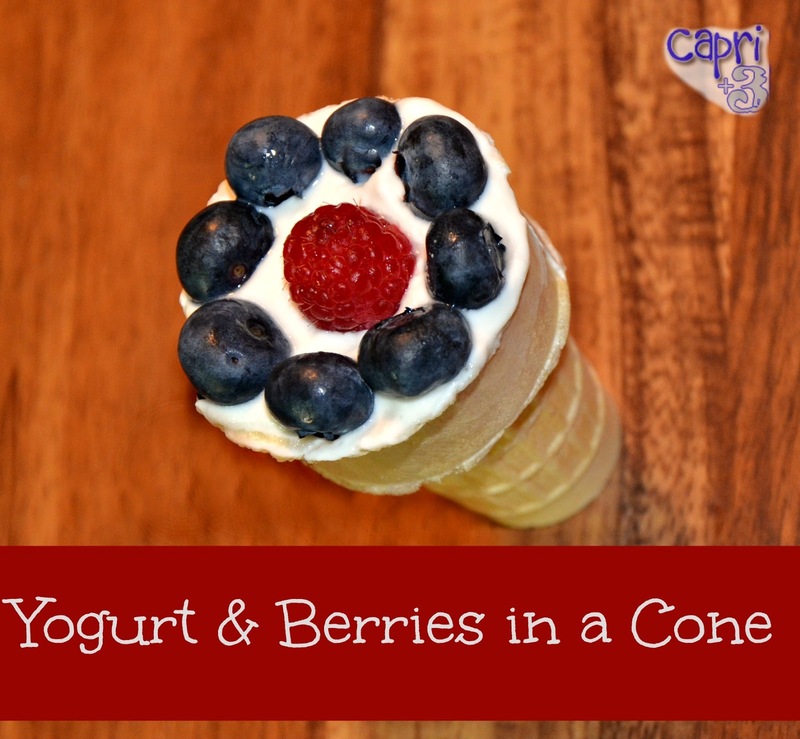 These Yogurt Parfait Cones would be fun for a summer breakfast. 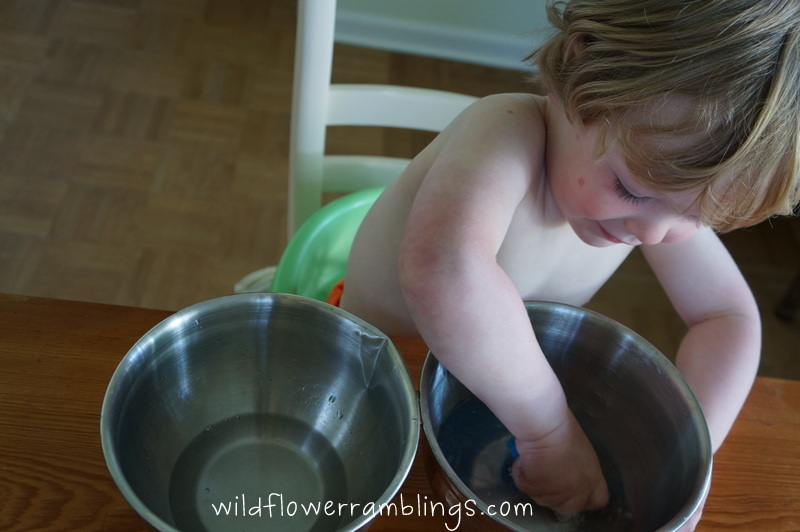 Trick them into cleaning the table! 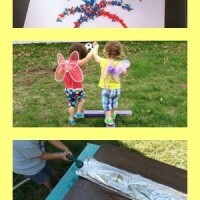 Get messy and dance to create a few “feet” of art! 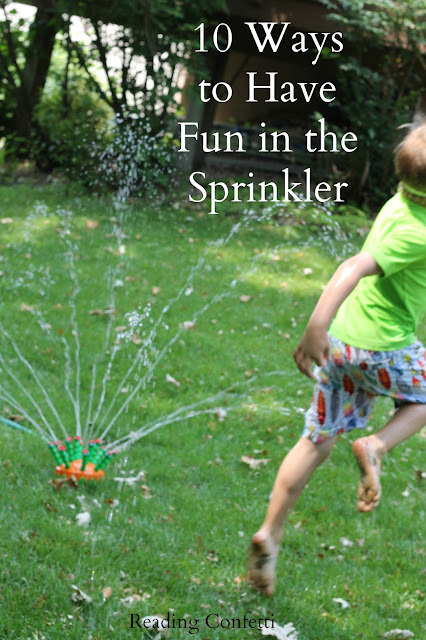 Unique ideas to make the sprinkler their favorite again. What flavor is your favorite? I love coconut. Children will love to build the course themselves! 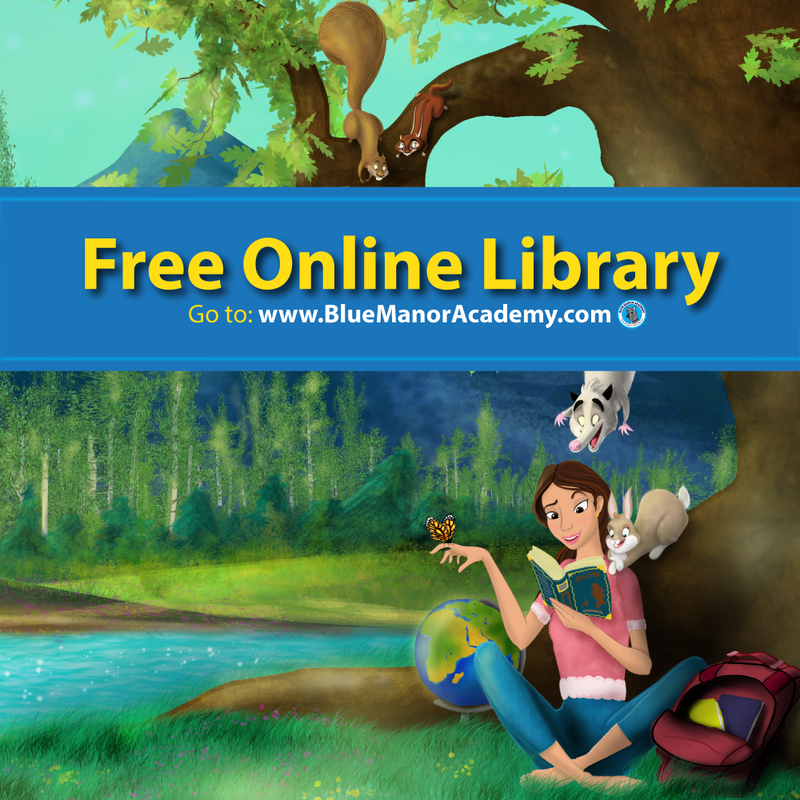 « Free Piano Lessons For Kids Review and Giveaway! Thank you for the opportunities to win! We are planning to start piano. I had not found a program, yet. 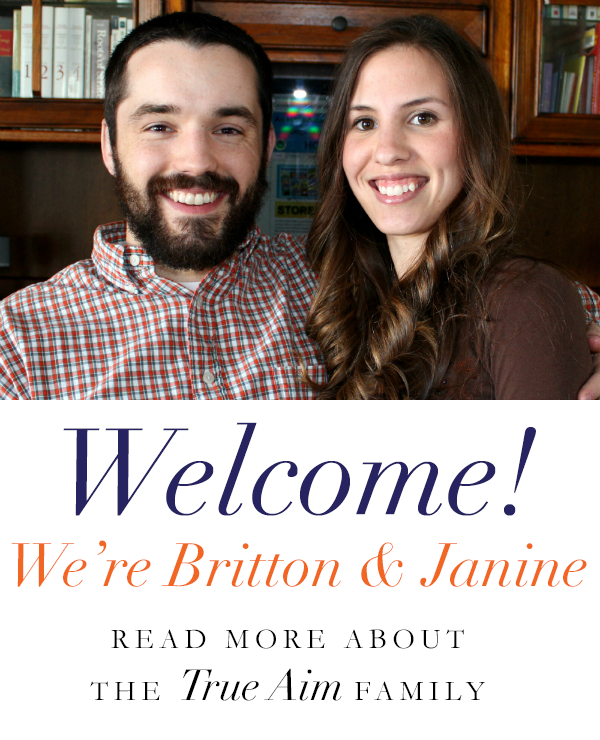 I ran across your blog post about the piano lessons a few days ago and it s definitely something we will do this year. Thanks for sharing! Thanks for the feature this week! You have the best giveaways. I’m going to enter the piano lessons. My daughter loves music. Thanks so much for featuring my summer holiday ideas. Thanks for featuring our post about transferring water with sponges 🙂 Have a great week! !